The marketing price of your home can have a big impact on the end result. We are here to help – contact us for an obligation free market appraisal. Selling is more complicated than it once was. Feel comfortable and assured of a smooth transaction – we are here for you every step of the way. Our agents can provide you with quality advice on improving your home for marketing. Here are some tips to get you started. Put yourself in the buyer’s shoes..
Look at your home as if you were a buyer seeing it for the first time. Their first impressions are crucial in creating a strong emotional interest in your home. Therefore, it helps to adopt a critical eye when preparing your home for sale. Try to ‘free’ your home of unnecessary clutter—from paperwork and kids toys to excess furniture. Having less inside your house gives buyers a greater sense of space, and help them imagine what they would do if they were to be living there. Give special consideration to the kitchen and bathroom—these rooms are often the main selling points for your home. 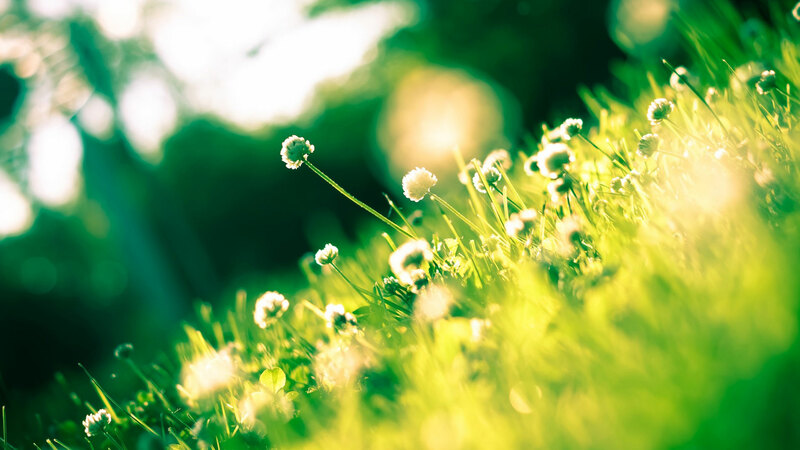 Is your lawn overgrown or have weeds overcome your garden? It may pay to take some time pruning, weeding and trimming where needed. Gardening can be a cost-effective way to increase an initial interest of prospective buyers visiting your home. Do not underestimate the value of a fresh coat of paint—internally or externally, painting can add thousands to your selling price. Please speak to our experienced sales team to find out the best ways to improve your home.